This has been a wine bloggers question since wine blogging began. It’s a topic of conversation both in seminars and outside of them at the annual Wine Blogger Conferences. No one has yet to figure it out, but I now have, after much thought. 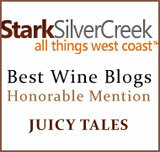 I have no such fantasies, by the way, because my wine blog is a personal journey as a wine publicist. I have stories I just want to get out of me… like any kid with a diary. But, there are others who have just started writing about wine, and if this question could be answered for them, they would become eternally grateful and well on their way. I have a few people that I’ve been discussing this with (behind the scenes) for a very long time… But, no-one has yet to find the answer. It has, however, revealed itself, so I’m going to share. I’m surprised the steps didn’t occur to me sooner. For that, I am regretful. Once I came to the answer, it was a slap on my forehead moment, because…. others have already figured it out. Storytellers have been writing about wine, since writing was invented. As soon as someone became an expert, that person’s words were revered enough to make money. Magazines and newsletters became the norm. Wine magazines had paid staff writers, many of whom had become pretty famous for their stories and tasting opinions. 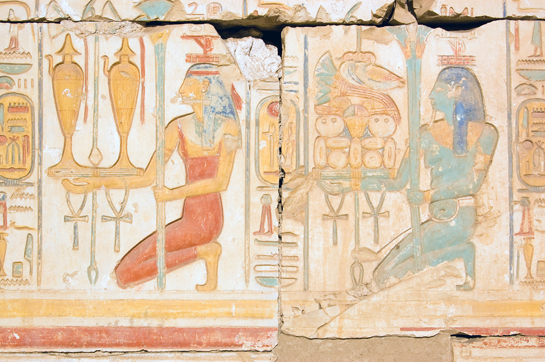 Subscriptions and advertising were essentially paying their salaries, as their stature grew. And newspaper people… Those who left newspapers, for one reason or another, began to emerge as having their own publications. This included newsletters among their followers; people who respected them and still wanted to read what they had to say about wines they had tasted. As much as wine bloggers hate to hear this one, believing that the immediate W.2 responses made their opinions as important as any well established wine writer, it’s ten years later.Wines sales marketing should be proving that; e.g., Jo Blow on her wine blog just said this about our wine… And that statement would have to be hanging off a shelf as a shelf talker. When that happens, wine bloggers will have arrived. It’s not happened yet. Check out why Costco has a 90-point system for bringing in wines, as does Bristol Farms, as does Total Wine & More, proudly tout their 90 and 90+ scores via the top wine publication or writers’ names… And those points all come from an established wine magazines, newsletters, or writers who have gone off on their own with established history… Like James Suckling and/or Antonio Galloni, for instance. The people, who have gone off on their own, all have their own websites now. And, you pay to play, if you want to see their scores. Follow in the footsteps of those who have gone before you, by becoming famous. Unfortunately, you don’t have the luxury of your forefathers, who were paid for their passion. Sorry, it’s a brave new world, and we bloggers are responsible for that. Find a job in the wine business, because that will quickly give you the history that you need to become well rounded in all aspects of wine. Become a Master Sommelier. 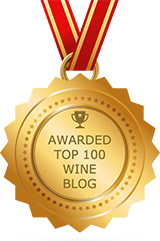 That’s a guaranteed salary and will shoot you to the front of the wine blogging pack. 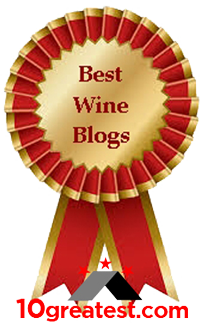 Once you’re established, you can then charge for a subscription on your wine blog. “No clients wines will be reviewed,” for instance, if you don’t have a wine competition (like so many do already), to bring in additional funds. If anyone wants to see those reviews, they’ll have to pay to play. 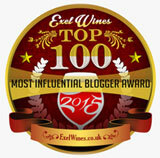 Voila, you’re a star, and you’ve monetized your wine blog. The difference is that they already had subscriptions established; so if you don’t, get ‘er done ASAP. This will be inspiration for younger writers… If you can do it, so can they, eventually.